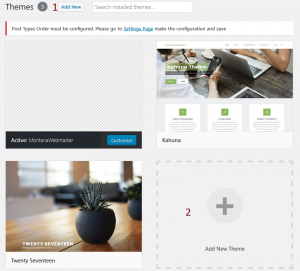 Do you know how many themes are installed on your WordPress site? This is not a trivial question. I have seen at least one site that was hacked through an insecure theme. The owner of the site had taken a WordPress class and learned how to search for and install new themes. Every time I looked at the site, it had a different theme. It was like the ball room sequence in Disney’s Sleeping Beauty movie where the fairies keep changing the color of the dress. I don’t know whether the class didn’t cover the dangers loading your site with themes and how to test for out-of-date themes. Maybe it was covered, but the site owner didn’t do any cleanup after installing each theme. 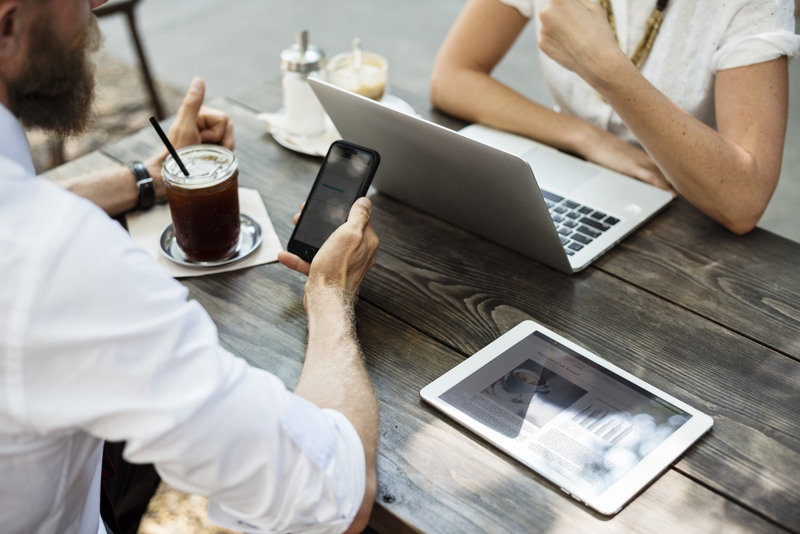 Because of this experience, and watching the difficulties that rebuilding the site caused the site owner, the following is a frequent discussion I have with new clients. 2. 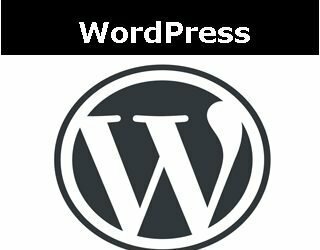 WordPress install with Twenty Fifteen, Twenty Sixteen and Twenty Seventeen that were part of the default SiteGround WordPress install. people, themselves. The names run along this pattern: Twenty Thirteen, Twenty Fourteen, Twenty Fifteen, etc. It is a good idea to keep one of these as a fall back in case something goes wrong if you choose another theme, but the rest of them should be deleted. Note the themes in the screenshot. Twenty Seventeen is installed as a fallback theme, in case of emergency. Kahuna is the parent theme. Montana Webmaster is a child theme, based on the Kahuna theme. 3. 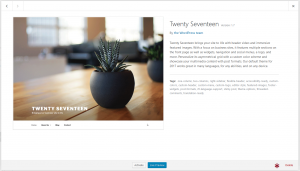 WordPress install with cleaned up themes: Kahuna parent theme, Montana Webmaster child theme, and Twenty Seventeen as fallback theme. e Themes window, you will see all the themes that are installed. Only one theme can be active at a time. That theme will show up as the first theme. Before you can delete a theme, it must be inactive. If you want to remove the theme that is active, you will have to activate a different theme first. In the Themes window, if you put your mouse over a theme, it will fade out a bit and the Theme Details link will show. Click the link. The delete link is in the lower right hand corner in red. 4. To delete a theme, go to Dashboard -> Appearance ->Themes -> Click the theme to be deleted -> Use the small red delete link in the lower right hand corner. ommunity. Much of that community is made up of developers who understand code. The WordPress repository not only shows you what themes are available in the repository, it gives you some important additional information. The important evaluation information is on the right side of the page. The first thing to check is how long it has been since the theme has been updated. WordPress frequently does updates to the core, and themes need to keep up with those core updates. If it has been 6 months or more since the theme has been updated, you might want to start a search for an alternative. Second, if there are thousands of active installs that means that there will be more information about whether the theme is good or has serious problems. 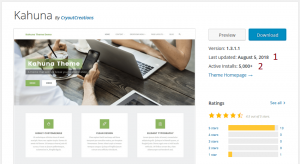 There are other repositories, such as ThemeForest, which have nice looking themes, but the themes are not subject to the same level of review. The fact that anyone who wants to can write a theme means that some themes are created by high quality developers and others are written by developers who do not follow “best practices.” It is important to do some due diligence in selecting a theme. The biggest problem with the situation mentioned at the beginning of this article is that the site had been hacked through an insecure theme. Note item 1 in the screenshot: Last Updated. Like plugins, themes should be regularly updated by the theme writers. Security is the most important reason for those updates, but often the writers will respond to bugs in their theme and to requests for new features. Item 2: Active Installs often reflects a theme writer’s responsiveness to bugs and feature requests. Also, developers make recommendations to other developers and to their clients about the benefits and drawbacks of themes. This increases the number of active installs. Choosing a New Theme wisely: Is the Theme Writer Responsive? Checking out the Support link on theme pages is helpful as a test whether a theme writer responds to questions and requests from the theme users. 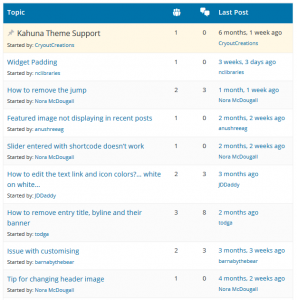 Looking at the support forum for the Kahuna theme does not exactly instill confidence. Notice that there are a number of questions with 0 responses. There are questions that have answers, but those answers to not appear to be from the theme authors. There are two questions from me. I answered one of them after searching through the code and just figuring it out. And, I answered the question for others who may struggle with the same question. Note: You may have noticed that this article does not discuss considering the functionality or look and feel of themes. That is a different, but important, topic! If you have a question on this topic, use the comments box to ask. Also, feel free to use the comments box to suggest additional topics.